WIN A FREE TWB T-SHIRT CONTEST!!! Give the kids the ball and film them playing. The video doesn’t have to be fancy, and it doesn’t have to be more than a minute or so long. (To give you some idea, here’s one that Peace Corps volunteer Jeff Knoche made in Albania, but it’s not necessary to use music or graphics… http://youtu.be/DqHpdNSDXaA ) We simply want to use the video as a tool to encourage others to Travel With Balls so that they can experience for themselves the joy that is created when you give some kids in a developing country a soccer ball. It’s all about spreading the love! 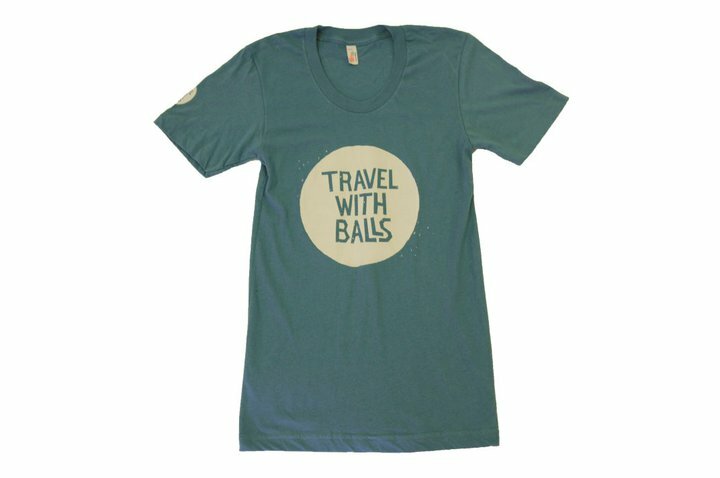 The first five people who can inspire someone to post a TWB video on our facebook page win a free Travel With Balls t-shirt, so get crackin’!